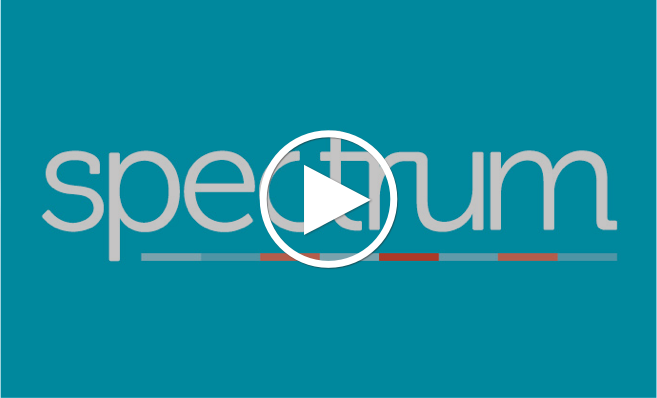 Established in London in 2001 by Managing Partner Daniel Osmer, Spectrum is a UK retained board and executive recruitment firm with global reach. We are headhunters for organisations ranging from start-ups to multinational corporates, and the common theme is technology. overseas companies establishing a direct presence in the UK. Movebubble is London’s number one property rental platform, as chosen by The Evening Standard. Founded in 2014, the company’s mission is to make renting a property more efficient. Spectrum was retained by Movebubble’s Founder & CEO, Aidan Rushby, to search for a Non-Executive Chair to lead the company’s board and to provide strategic support and challenge to the CEO. Discover a selection of current retained board and executive opportunities. Read our research report on the role of the Board Chair within privately held growth businesses. Email the Managing Partner today.